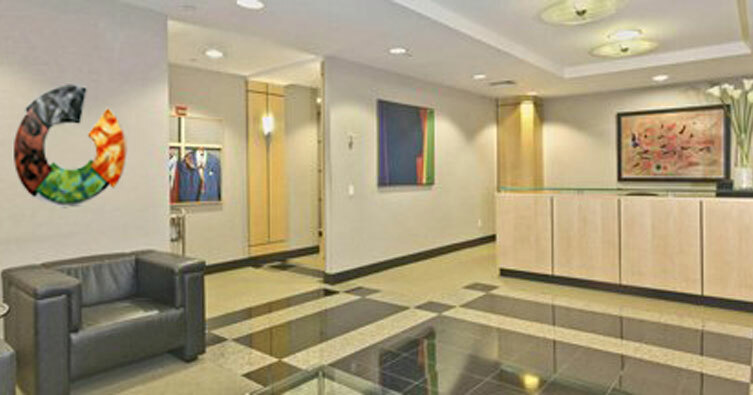 Art placements within an office space must project a desired image. Understanding that image and expressing it through art is what we do best. 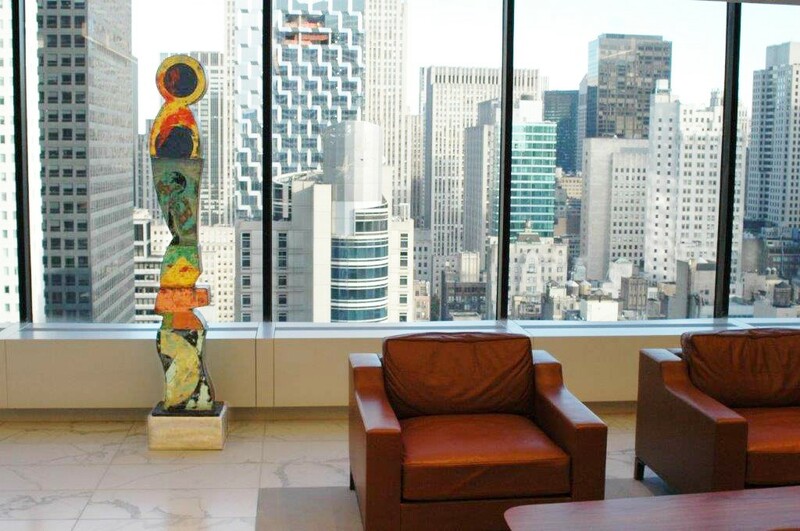 Over the past three decades, Ric Michel Fine Art has worked with numerous firms – from major public companies such as Reebok and Viacom to a host of smaller entities. 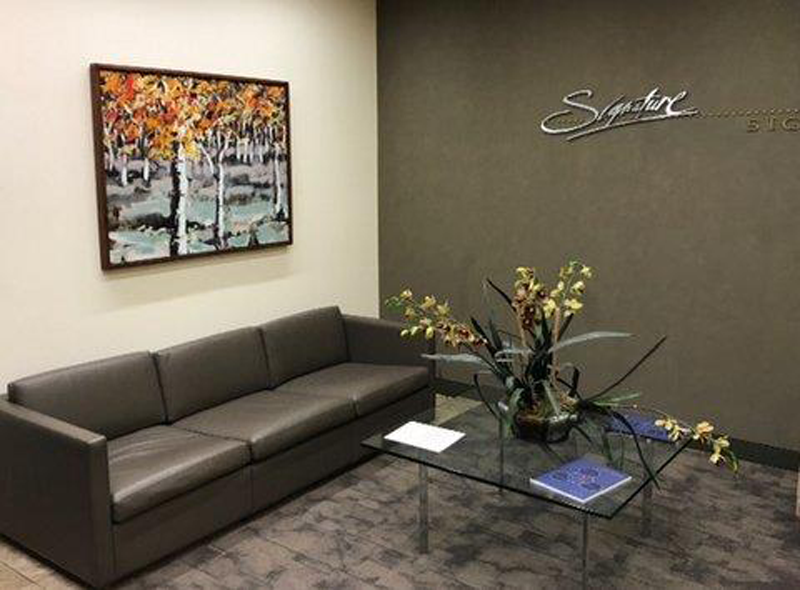 Regardless of a project’s scale or budget, our approach is always the same – to identify and fulfill each client’s needs in the most creative, timely, and cost effective manner possible. 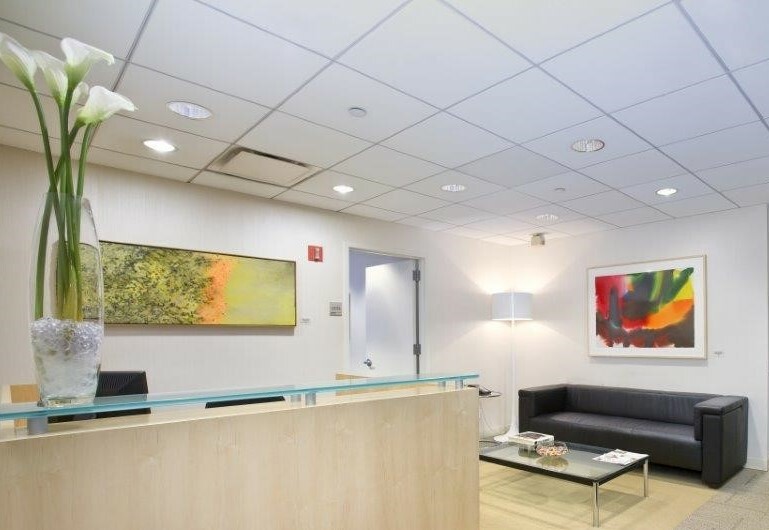 To schedule a consultation, please contact us at (212) 710 -1048.